Remember when the strangest sight you'd see at a Renaissance fair was the Renaissance fair? 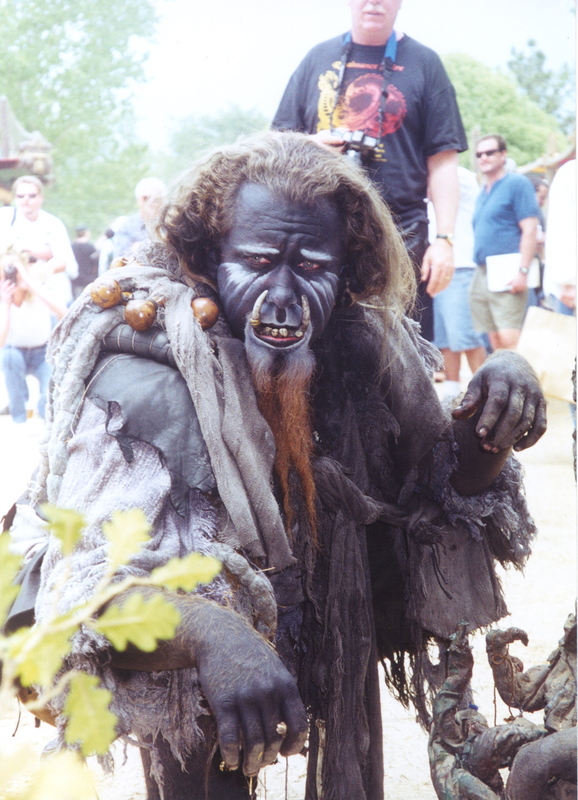 I stumbled across Bevan Iredell's Sumg Mug photos of his troupe of friends who dress up and act as trolls at Renaissance fairs. It might be out there, but in a good way. I don't think this would be considered cosplay but maybe a variant of LARP? oh, jeez. that dude's creepy. eeep! Maybe you can catch a show at a fair out there. uhm… no… that's okay… heh. i am seriously scared of that dude. hehe. and that's only from looking at that pic! i can't imagine seeing them live. eep. Mia would probably love it, as kids do. They haven't learned fear yet.